Whenever Kitan Club, maker of novelty items for Japan’s gachapon capsule toy vending machines, announces a new product, there seems to be a 50/50 chance between it being a ridiculously good idea and just plain ridiculous. 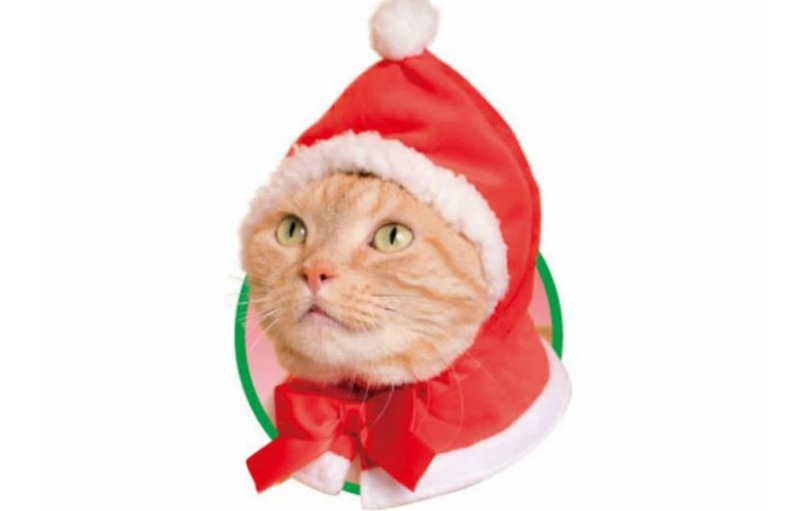 Now, Kitan Club is adding in some seasonal appeal with its Cute Cute Cat Christmas-chan headgear. As with all capsule toy offerings, the exact model you get is randomized. Luckily, with only four designs in total you’ve got a pretty decent chance of getting the design you want, and honestly, they’re all pretty cute, without a single dud in the mix. … and a snowman, which might be the most surreal of the bunch, but also has the most potential for winter-long use, since it’s the only one that’s not entirely Christmas-specific. Cute Cute Cat Christmas-chan series is already showing up in gachapon machines. 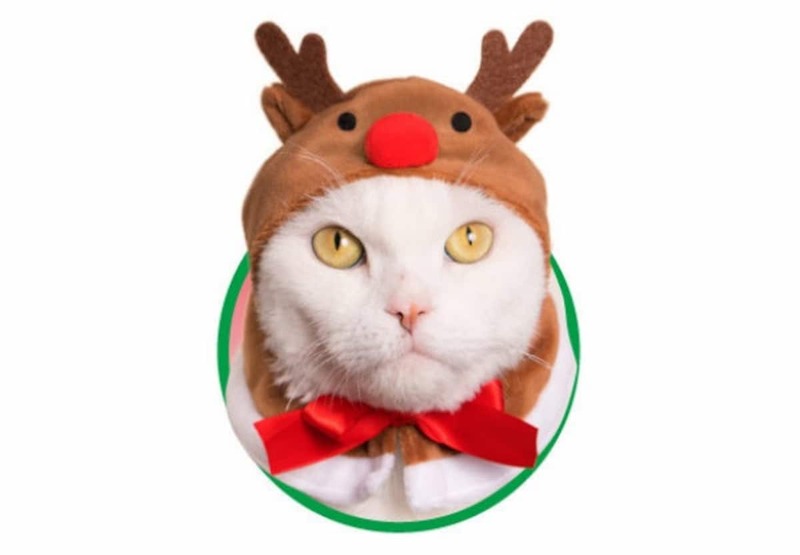 At ¥500 (US$4.50) a pop, they’re just a little more expensive than average for capsule toys, but still cheap enough to make a great stocking stuffer for your animal housemates or pet-owning friends. Turn your pets into cute police officers with a hat from a Japanese vending machine! Now it's Okay to Play with Your Noodles!